*No formal statistical analyses were performed. 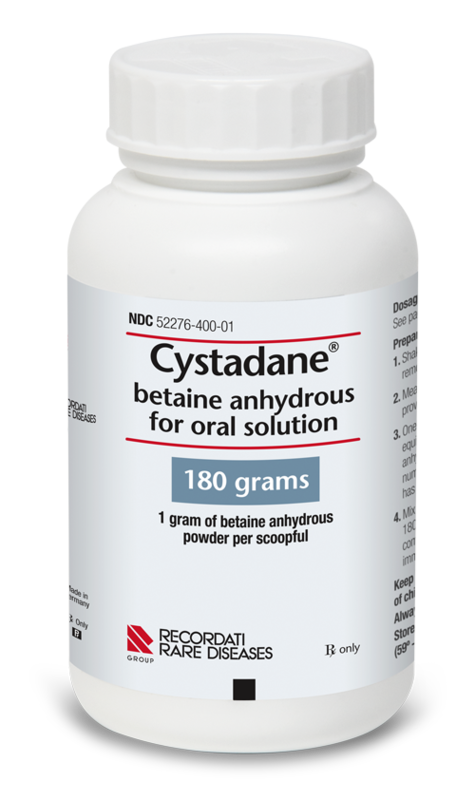 Downloadable information for your patients and families to learn more about the genetic disorders that cause homocystinuria and instructions for how to take CYSTADANE. 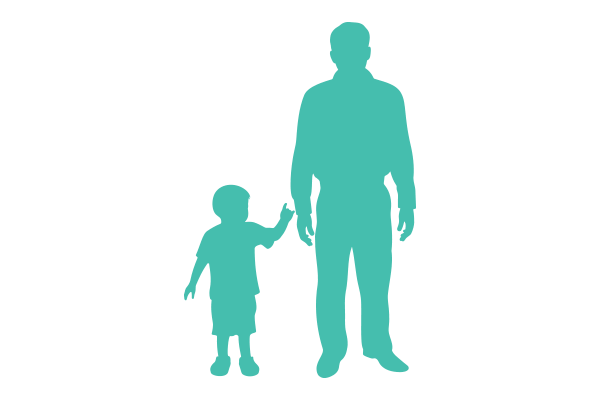 The following educational and advocacy groups provide information about rare genetic disorders, including the different types of homocystinuria. You can explore these groups online. The mission of HCU Network America is to help people with homocystinuria (HCU) and related disorders manage their disease and to find a cure. The Organic Acidemia Association is a patient advocacy organization that provides support and information for people with inherited metabolic disorders. Homocystinuria caused by several cobalamin defects—cblC, cblD, cblF, cblJ, and cblX—is included as a part of the group’s advocacy activities. NORD is patient advocacy organization dedicated to helping people with rare diseases. 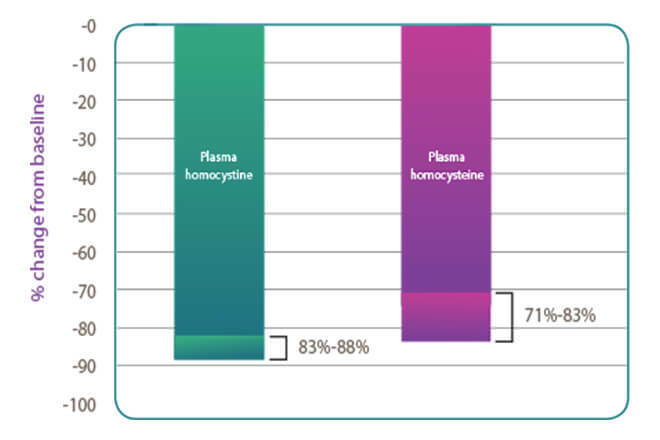 NORD provides information on homocystinuria due to CBS deficiency. 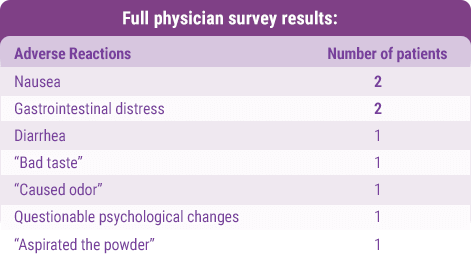 CYSTADANE Prescribing Information, Recordati Rare Diseases Inc., 2018. Rao TN, Radhakrishna K, Rao TSM, Guruprasad P, Ahmed K. Homocystinuria due to cystathionine beta synthase deficiency. Indian J Dermatol Venereol Leprol. 2008;74(4):375-378. Sacharow SJ, Picker JD, Levy HL. Homocystinuria caused by cystathionine beta-synthase deficiency. 2004 Jan 15 [Updated 2017 May 18]. In: Adam MP, Ardinger HH, Pagon RA, et al., editors. GeneReviews® [Internet]. Seattle (WA): University of Washington, Seattle; 1993-2018. Available at: https://www.ncbi.nlm.nih.gov/books/NBK1524/. Castro R, Rivera I, Blom HJ, Jakobs C, de Almeida IT. 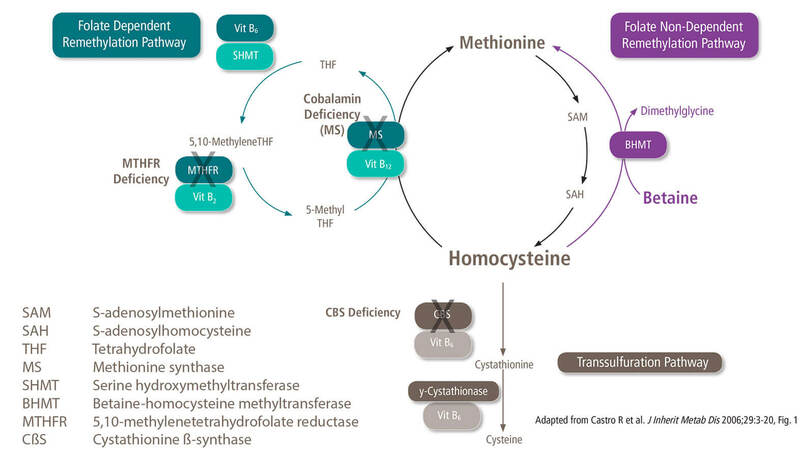 Homocysteine metabolism, hyperhomocysteinaemia and vascular disease: An overview. J Inherit Metab Dis. 2006;29:3-20. Data on File, Recordati Rare Diseases Inc.
Sloan JL, Carrillo N, Adams D, Venditti CP. Disorders of intracellular cobalamin metabolism. 2008 Feb 25 [Updated 2018 Sep 6]. In: Adam MP, Ardinger HH, Pagon RA, et al., editors. GeneReviews® [Internet]. Seattle (WA): University of Washington, Seattle; 1993-2018. Available at: https://www.ncbi.nlm.nih.gov/books/NBK1328/. Huemer M, Diodato D, Schwahn B, Schiff M et al. Guidelines for the diagnosis and management of the cobalamin-related remethylation disorders cblC, cblD, cblE, cblF, cblG, cblJ and MTHFR deficiency.J Inherit Metab Dis. 2017;40:21-48.